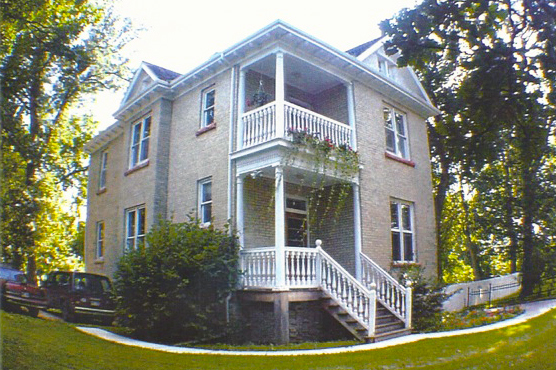 Caron House, built by George Caron, is one of the original farm houses on the Assiniboine River. Caron Park was established in 1980 and the Charleswood Historical Society saved the house from demolition. Preserved as a Grade One Historical Building, it anchors the history of Charleswood with links to St. Charles. The Chapman Room offers architectural features from the original home of George Chapman, Charleswood’s first Reeve. New to the interior this year is the addition of the beautiful French doors in the parlour. Outdoor tours will celebrate the St. Charles Ferry and early Metis history in the Charleswood area and guided indoor tours of this Historic home. Guided tours will run throughout the day, lasting 20-30 minutes, maximum 10 participants.